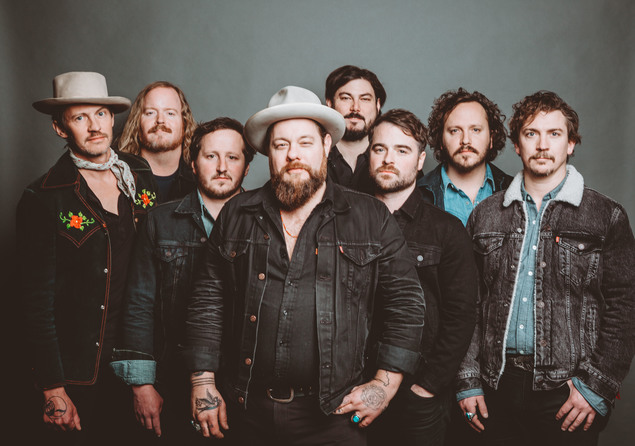 Enter to Win Tickets to See Nathaniel Rateliff & the Night Sweats Perform at Apogee – CONTEST CLOSED – CONGRATULATIONS JENNIFER H! Enter to Win 2 FREE Tickets to See Nathaniel Ratleliff & the Night Sweats Perform at Apogee! CONTEST CLOSED – CONGRATULATIONS JENNIFER H!! 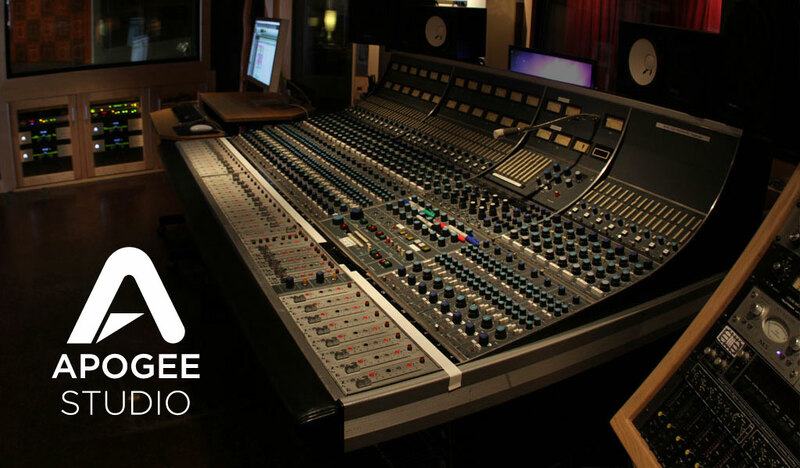 On Wednesday, August 15th, Nathaniel Rateliff & The Night Sweats will be performing in front of a small, invite-only audience at the Apogee Studio in Santa Monica, California for KCRW’s Apogee Sessions. Enter to win two free tickets!